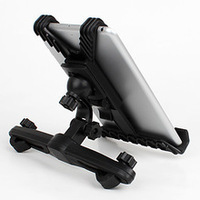 M-CARHOLD Universal Tablet Headrest Car, Compatible with all brands of tablet, Modular mounting brackets on headrest	427,00 ден. 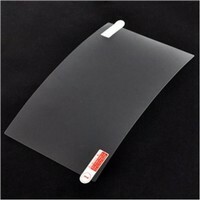 LCD Display Screen For Lenovo TAB A7 A3500 7inch LCD Display Panel Screen Monitor Moudle Replacement	990,00 ден. 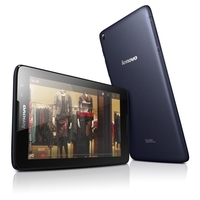 LENOVO YOGA TAB 3 10 sleeve-Black	1.291,00 ден. 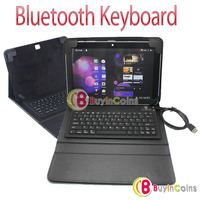 Bluetooth Keyboard PU Leather Case Cover Stand for Samsung Galaxy Tab 10.1 P7510 1	1.800,00 ден. ST D7717D, Superior Technology, 7" Black/White tablet	1.982,00 ден. 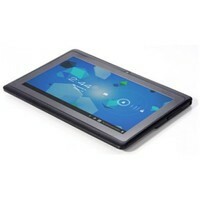 ST TS-M704G, SUPERIOR Technology, 7" Black/Black Tablet	2.180,00 ден. Hitachi Maxell Maxtab C7 7.0" capacitive display 800x480, Android 4.0, 4GB storage integrated, 16:9, Wireless, integrated camera, SD card slot, HDMI, micro USB, speaker/headphone/line out jack, headphones included, 512MB RAM, ARM Cortex-A8 CPU 1200MH	2.279,00 ден.